Shunsuke's friend. He has the ability to erase people's memories. But this ability is limited because it takes a long time to search and erase the memories from someone's body. 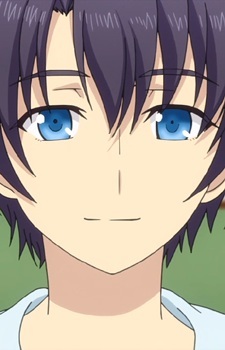 Maedomari is the one who erased Yuu and Ayumi's memories about Shunsuke. Let's take a look at some of the most amazing superhuman abilities from the latest anime Charlotte. Some of them are so awesome that you will regret not having them!